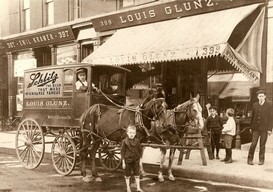 The Glunz family story started in 1871 when Louis Glunz, age 17, left his country of Germany in pursuit of the American dream. Louis arrived in Ellis Island that year with friends Oscar Meyer and Theo Koshswersmill. The three moved from city to city in search of work until they arrived in the boomtown of Chicago in 1872. The American Dream was realized in 1888, with a business loan from Charles Wacker, when Louis Glunz was able to set up a shop as a wine, beer and spirit merchant on Wells Street and Division Street. 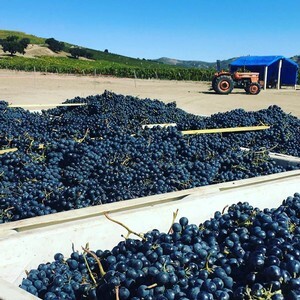 With the 2018 harvest in the books, or the barrels, our focus shifts to the vineyard for the 2019 harvest. To learn more about our different plantings click here.